Hope in the Heart is a lead partner of the ﻿Compassionate Plymouth City Initiative﻿, one of over 400 community initiatives in over 50 countries worldwide. More organisations and schools continue to join the initiative as partners, supporting the Charter's aim to bring positive change to our ailing communities and world through a culture of compassionate action. Any organisation with a commitment to increasing compassion as a value and action can become a partner of the Charter for Compassion international movement, and Compassionate Plymouth. It's free, and there are many benefits, for the organisation, its people, and the local - and global - community. We would be delighted to welcome you to our growing collective of changemakers. 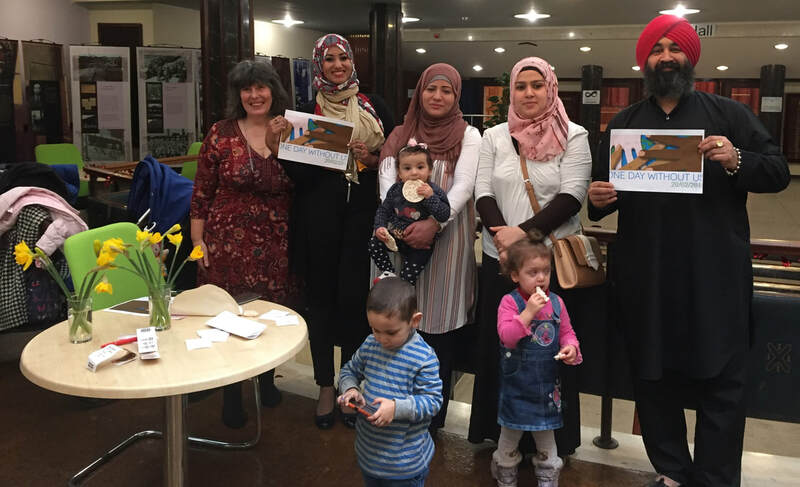 More communities in the UK are joining this worldwide movement for positive change, and Plymouth is currently leading the way!